Are you ready for some good food? 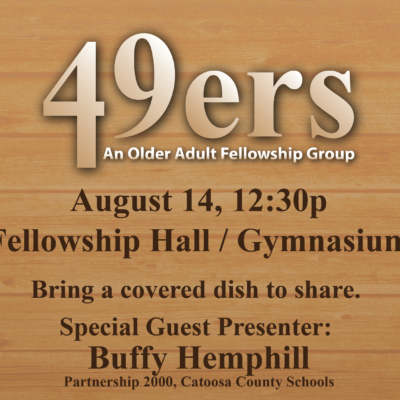 On Tuesday, August 14th at 12:30pm, the 49ers are meeting in the gym for a covered dish meal. 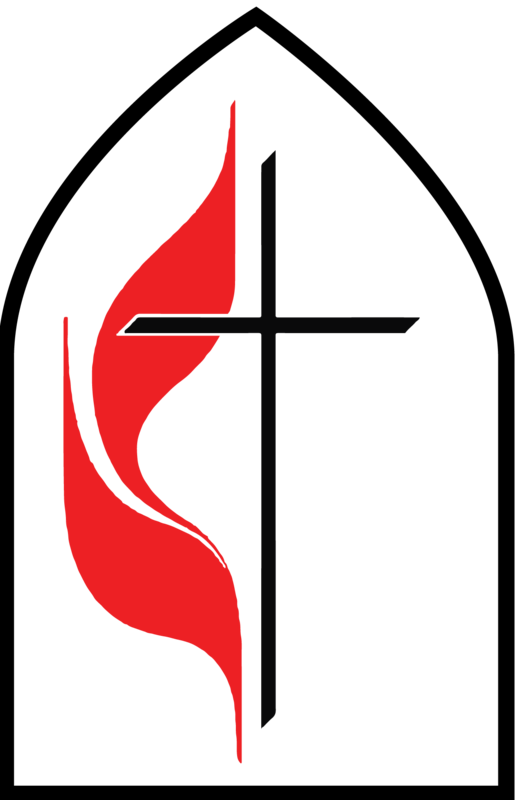 Do you know that the church has a partnership with three local schools? Buffy Hemphill from Partnership 2000 and Catoosa County Schools will join us to explain our roles in the partnership and how we can support education with children in our county. For more information, please contact Kay Harrell at 423-504-2737.